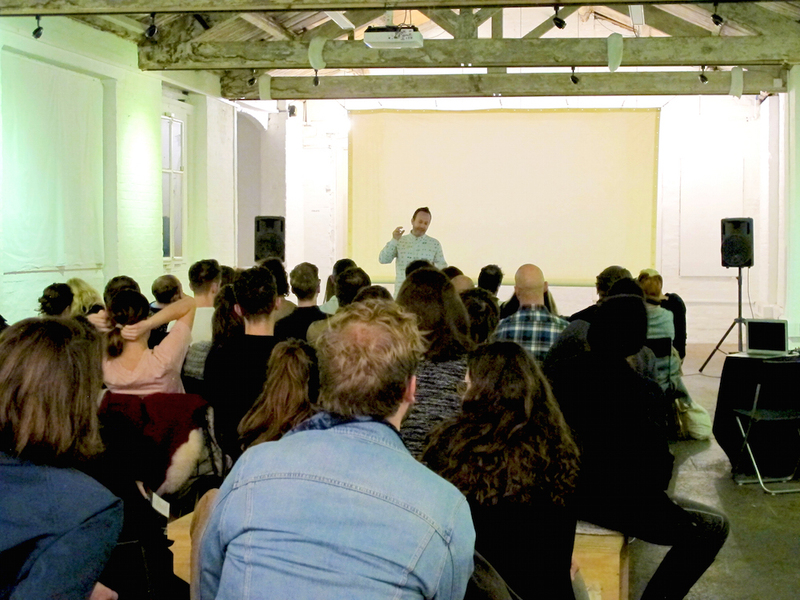 Transatlantic is the third in a series of events exploring lines of connection and points of dialogue between the LUX archive and the Cranford Collection. 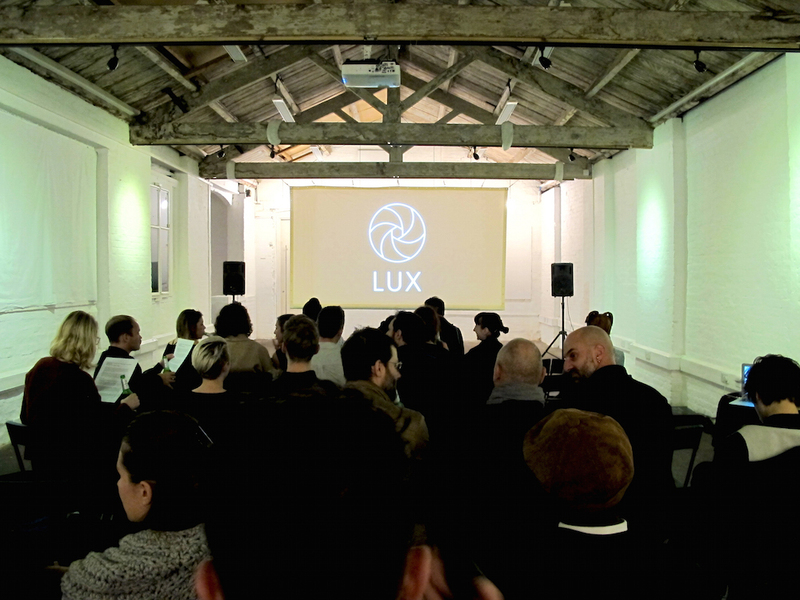 The series has been curated by Matt Carter (Distribution Manager, LUX) and Louise Chignac (Special Projects Manager, Cranford). 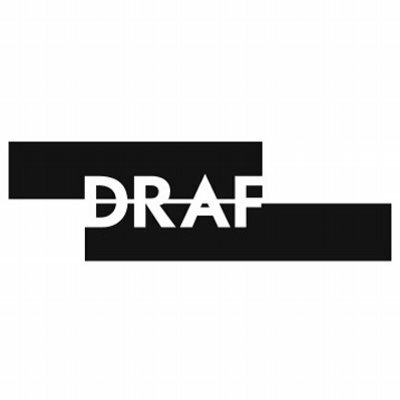 This event is in partnership with DRAF, London and will take place in DRAF Studio, a unique new space for performance, live events and education opened in September 2015. 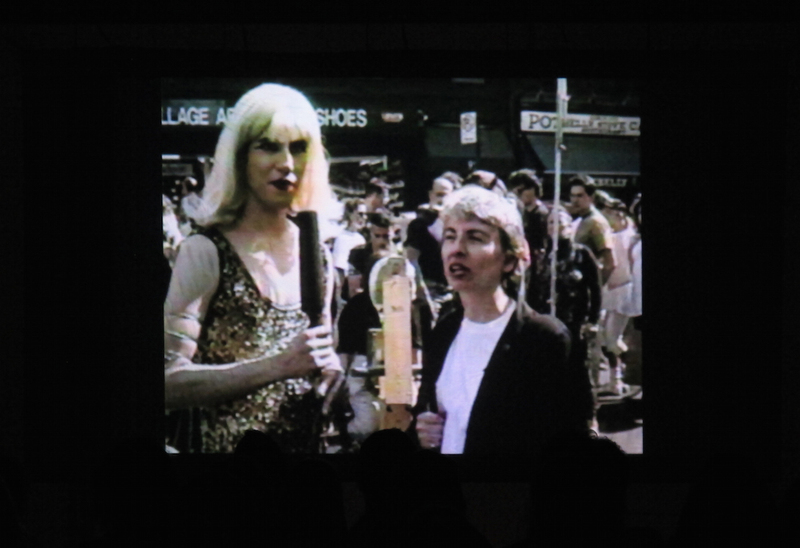 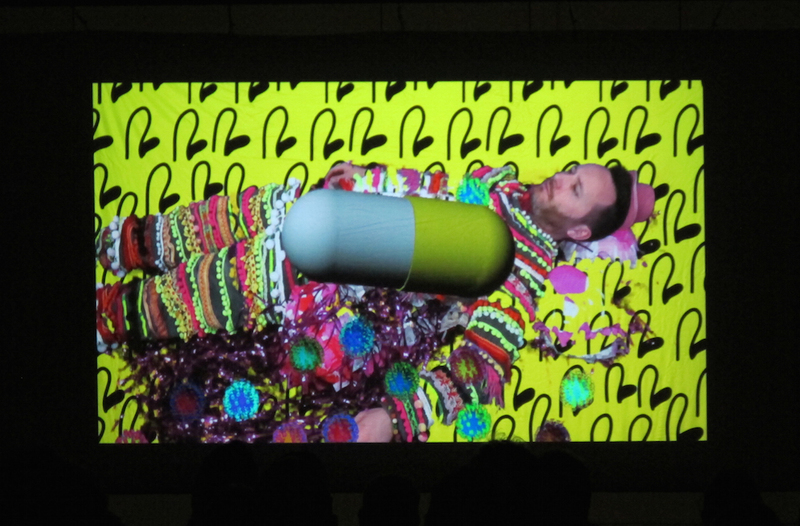 The screening will be accompanied by drinks and DJ set from JONES in the DRAF Studio until 11pm.